What an amazing first day of Partner Conference! The morning began with a big Texas welcome from Marcus Luttrell, decorated Navy Seal and best-selling author, and continued with classes, panels and group discussions that took partners deep into the LiveRez system and facilitated great conversations about how to take their brand to the next level. 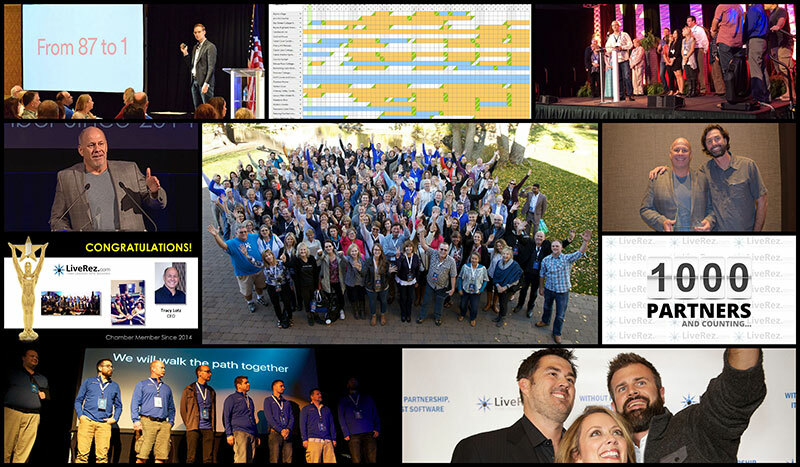 Partner Conference is back and bigger than ever! Nearly 400 of the nation’s best property managers descended on the beautiful Lost Pines Resort in Austin, TX today, marking the beginning of what is sure to be our best conference week yet. There's nothing that builds a team faster than life-or-paint situations. 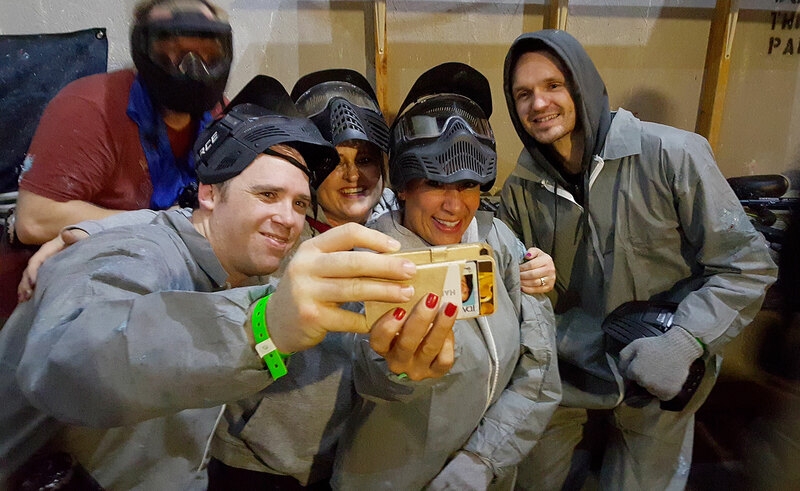 On Monday evening, the LiveRez team literally had a blast at our paintball event here in Boise. 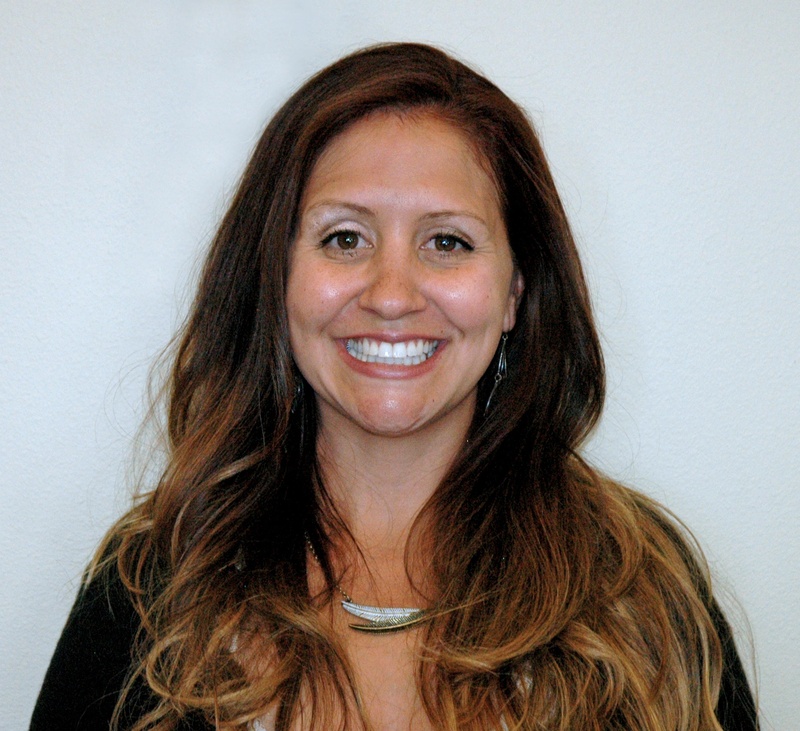 LiveRez.com, the most widely used cloud-based software for professional vacation rental managers, announced today that Tina Upson has been named Vice President of Operations.